The 2019 Iowa International Outreach Symposium and Networking Forum will be held Wednesday, April 17, 2019, in Ames, Iowa. The focus of this event will be on Sub-Saharan Africa. Iowa State University faculty, staff, students and several Iowa-based organizations are actively involved in program and research project activities in this region. The purpose of this event is two-fold. First, presenters will offer information about activities that are positively impacting rural livelihood in Sub-Saharan Africa, including the Rockefeller Foundation’s YieldWise Initiative, Iowa State University’s Uganda Program and Engineers without Borders’ student chapter program in Ghana’s upper west region. Second, attendees will enjoy networking forums among organizations that will feature collaboration opportunities. These opportunities include organizations actively engaged in Sub-Saharan Africa activities with those who wish to become engaged but are unsure of how and with whom to connect. During this one-day symposium, morning speakers will share their experiences and perspectives with international outreach programs in Sub-Saharan Africa and why it makes sense for Iowa institutions, organizations and individuals to continue or expand their involvement in this critical region of the world. The afternoon will kick off with a selection of brief display/poster discussions related to current programs and projects in Sub-Saharan Africa, followed by facilitated round table networking on topics prioritized by participants. programs and then as assistant dean for national and global programs. 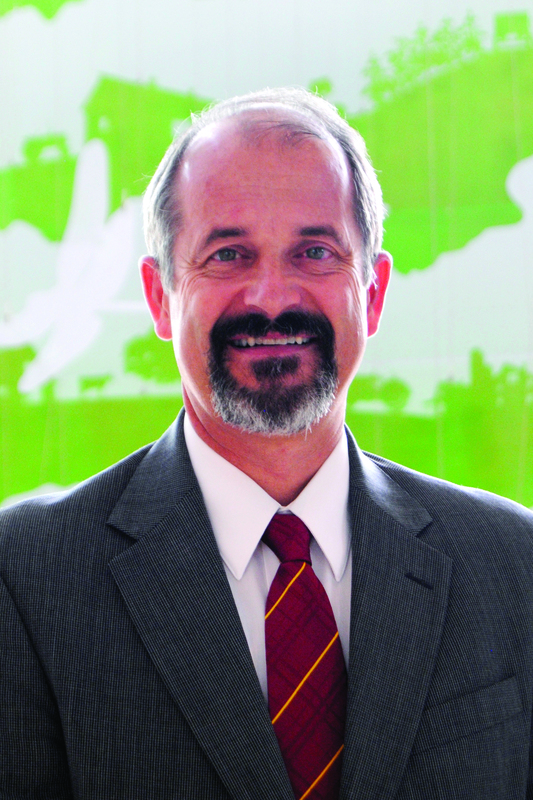 Dirk Maier serves as a professor of grain and feed operations and processing within Iowa State University’s Agricultural and Biosystems Engineering Department. 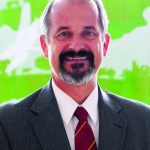 He also serves as director of the Partnership for Innovation in PHL-FW Reduction and is the founding director of the USAID­funded Feed the Future Innovation Lab for the reduction of post-harvest loss, for which he has served as the lead principal investigator. Maier is a registered professional engineer and a member and officer of several academic, professional and scholarly societies. 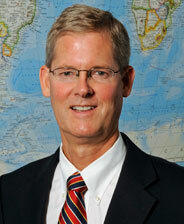 He has served on two EPA FIFRA Scientific Advisory Panels related to the assessment of genetically modified grains. He has traveled extensively throughout the world as a speaker and has participated in many national and international industry meetings and scientific conferences. Maier’s research program focuses on post-harvest engineering applied to grain and feed operations and processing, involving projects such as post-harvest loss reduction and prevention, food security, grain operations management and feed technology. His outreach program focuses on crop post-harvest handling, drying, storage, processing and loss prevention, global food and nutrition security and continuing education and credentialing of industry professionals in the global grain and feed industry. Maier holds a bachelor’s degree, master’s degree and doctoral degree in agricultural engineering from Michigan State University. 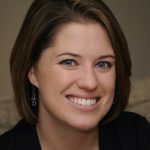 Nora Tobin joined Self-Help as executive director in Jan. 2014 after earning a master’s degree in international peace studies from Trinity College Dublin. Originally from Clive, Iowa, she earned a bachelor’s degree in political science and international studies from Iowa State University and is a recipient of the 2018 Outstanding Young Alumni Award. Tobin’s previous work focused on food security and youth development with the World Food Prize Foundation in Des Moines, Iowa, promoting public health and community development at the Office for Institutional HIV Prevention in Stellenbosch, South Africa, and administering international exchange programs between universities in the USA and Africa in Washington, D.C.
Tobin served as a Rotary Foundation Ambassadorial Scholar in Dublin, Ireland, where her research focused on the impact of tourism on economic development in post-conflict areas. 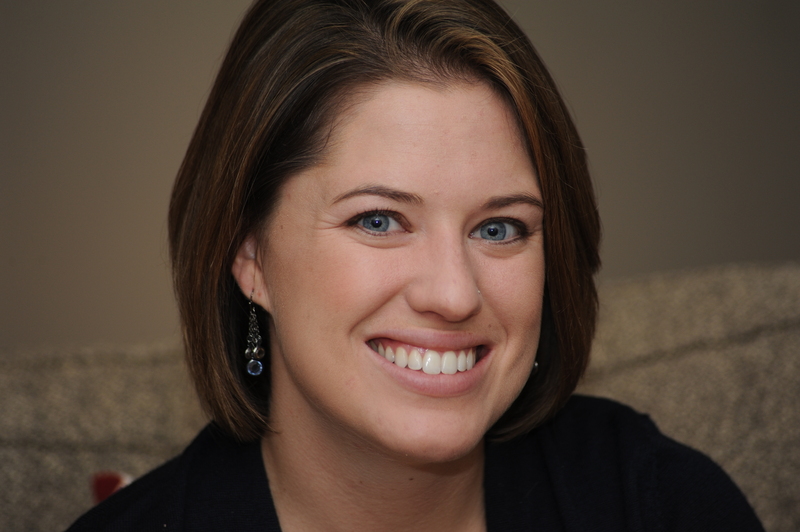 She is a Rotarian, serves on the ISU College of Agriculture and Life Sciences Global Resource Systems Advisory Council, and was named to the Des Moines Business Record’s 2019 Forty Under 40 List. Rafael Flor is the director of The Rockefeller Foundation’s YieldWise Initiative, which aims to demonstrate how to save good food from going to waste in priority value chains while improving millions of lives. Flor has 20 years progressive work experience in international development. He has worked with development institutions, academia and the private sector. Before joining the foundation, he was a senior program adviser in Columbia University’s Office of the Director of the Earth Institute. 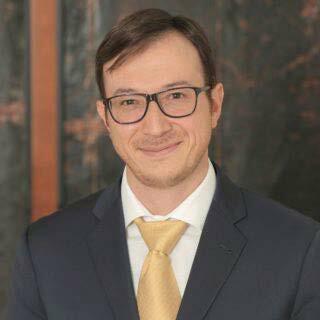 He has held positions with Armajaro Trading, the MDG Centre West and Central Africa, the United Nations Development Programme, Columbia University, and Escuela Agricola Panamericana, Zamorano. Flor has served as a member of the World Food Programme’s Working Group on Productive Safety Nets, the World Food Programme’s Latin America and the Caribbean Knowledge Sharing Steering Committee to Support Hunger Eradication. Flor also served as a peer reviewer of the 2006 Environmental Performance Index and is a member of the United Nations Millennium Project Task Force on Hunger. Flor holds a master’s degree in public administration from the School of International and Public Affairs (SIPA) at Columbia University and an agricultural engineering degree from the Escuela Agrícola Panamerica, Zamorano (Honduras). Steven Noah is widely recognized for his work in economic development, politics, entrepreneurship and international trade. 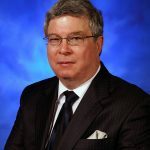 He served as the vice president for University Advancement, Government Relations, and Special Projects at William Penn University in Oskaloosa, Iowa, for seven years as well as a partner in Iowa International Minerals LLC, and as an associate of The Clark Group, LLC in Washington, D.C.
A 1971 graduate of Wartburg College in Waverly, Iowa, Noah has experience in banking, real estate, construction, international trade and economic development, as well as university advancement. 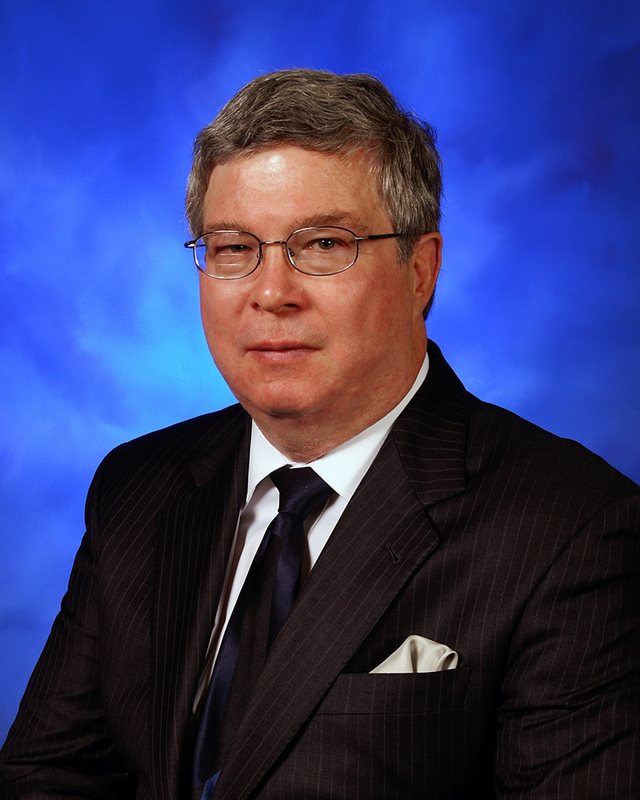 He served as Executive Director of the Republican Party of Iowa during the 1986 election cycle. He has done business in several countries on five continents. 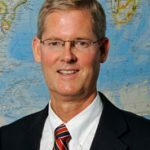 He has been published internationally and has presented to professional and college audiences in ten countries on topics concerning agricultural, trade and economic development. Most recently, Noah has been actively engaged in the Republic of Rwanda and East Africa, visiting Rwanda over 30 times in 10 years. In Rwanda, Noah has been involved in supporting Rwandan students in the United States, as well as facilitating visits by education and agriculture content experts to Rwanda. He was the commencement speaker at the 2016 University of Kibungo graduation exercise. Noah was awarded the Wartburg College Distinguished Alumni Citation in October 2002 for contributions in effective entrepreneurship, international trade and economic development. 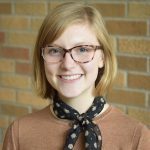 Anna Bilek is a junior studying civil engineering with an environmental emphasis and minoring in sustainability at Iowa State University. She is originally from Council Bluffs, Iowa. She joined Engineers Without Borders her sophomore year because of her passions of service and travel. Bilek served on the 2018/2019 travel team where she aided in the implementation of a water distribution system in the upper west region of Ghana. She is currently serving as vice president of fundraising. She is passionate about helping others around the world to meet basic human needs in a sustainable way. 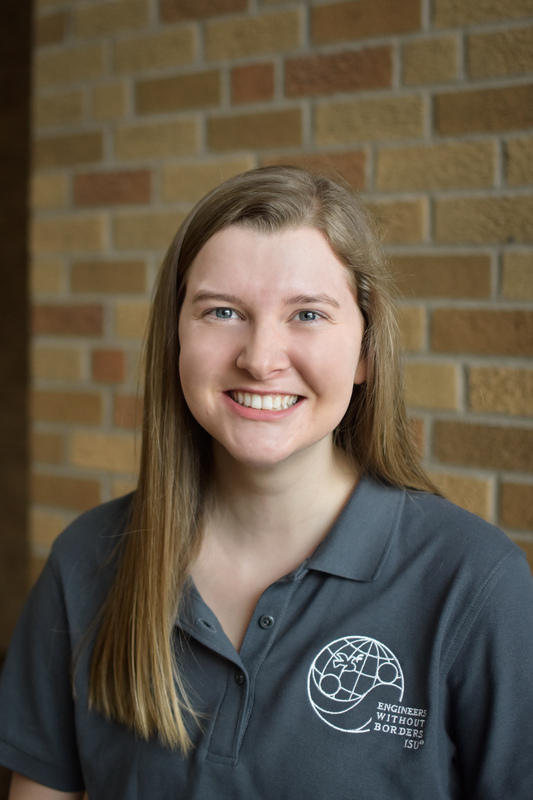 Bilek is also involved in the Program for Women in Science and Engineering at Iowa State where she serves as a student role model performing STEM outreach to youth across the state. She works as an undergraduate research assistant to Shauna Hallmark, director of ISU’s Institute for Transportation and a professor in ISU’s Department of Civil, Construction and Environmental Engineering. Bilek is also heavily involved in the Ames Collegiate United Methodist Church. 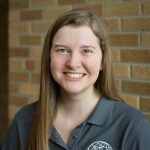 Monica Moylan is a junior at Iowa State University studying civil engineering. Moylan is from Urbandale, Iowa. She joined Engineers Without Borders her freshman year of college. Moylan became very involved in the club because of the vision and mission to engineer projects which empower communities to sustainably meet their basic human needs. 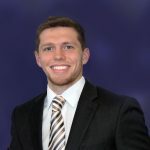 Christopher “Chris” Nennig is a junior at Iowa State University (ISU) studying civil engineering with an environmental focus. 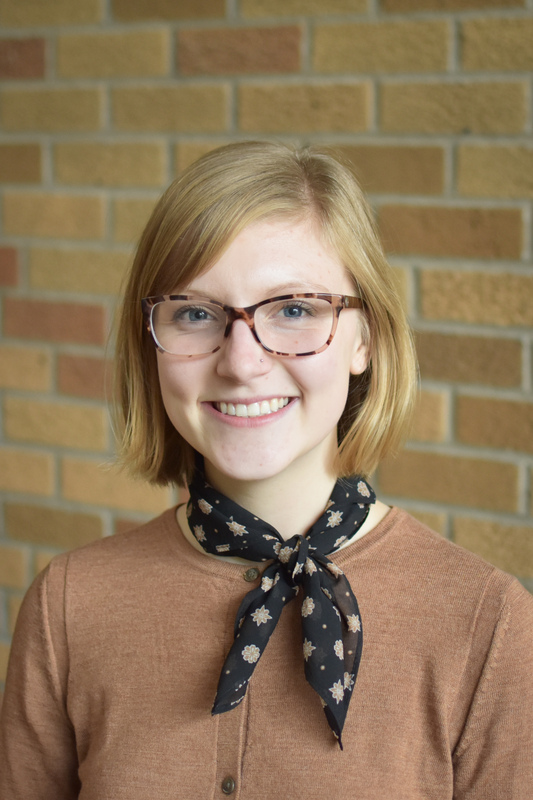 Originally from Menomonee Falls, Wisconsin, Nennig became interested in civil engineering and international development after a weeklong trip to Guatemala with Wisconsin Water for the World in high school. It was this experience that led him to choose ISU and become involved with Engineers Without Borders in fall 2016. 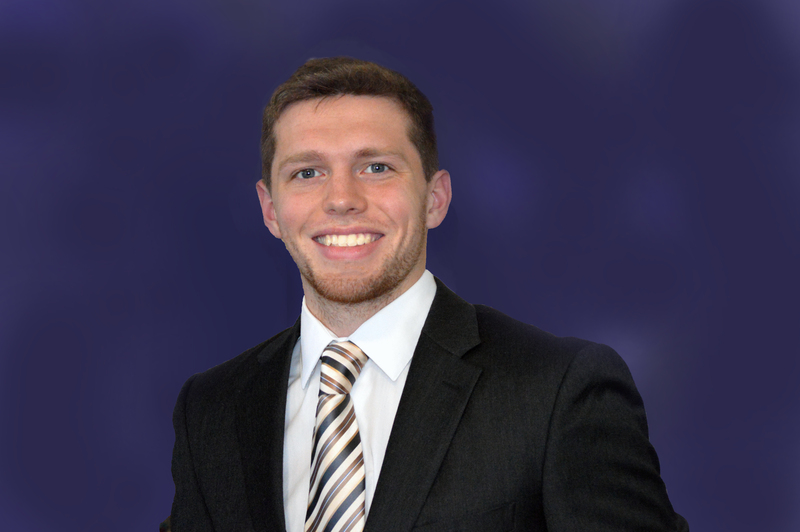 Since then, Nennig has served on the fundraising committee and as an engineering group lead for the club. Most recently, he traveled to the upper west region of Ghana as part of the team involved with ISU’s Engineers Without Borders 2018-2019 implementation project. Outside of school and Engineers Without Borders, Nennig plays for the Iowa State’s Men’s Club Soccer team and works part time for the City of Ames Water and Pollution Control Department.